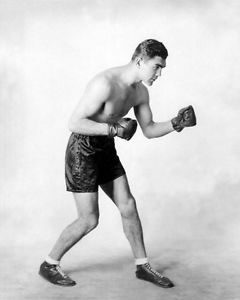 Old Maximillian lived to be 99 and built a hall of fame career in the process, even knocking down Joe Louis in the process. 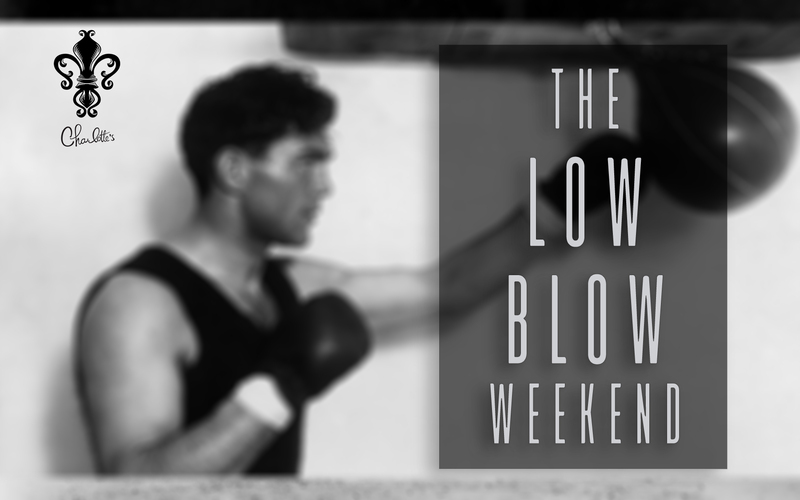 But in 1930 he was hit by a low blow from Jack Sharkey during a championship bout and even though Maximillian won the bout by DQ, he was forever marred as “The Low Blow Champion.” We can imagine how many speakeasies he snuck into to drown his sorrows after that reputation hit. So let’s have a drink down in the old cellar to celebrate this boxing legend this weekend. Come for the jazz, stay for the drinks, leave after the raid! Open from 7pm – 1am. Don’t forget to grab the password from our homepage first!